This is a brief video and photo presentation (under the video) showing some before, after, and during photos of a project in Fishhawk FL. This home was being remodeled by a business associate of ours, Wilson Construction. We were recommended in order to salvage the tile and grout flooring as most of the other flooring was being replaced as a cost savings. 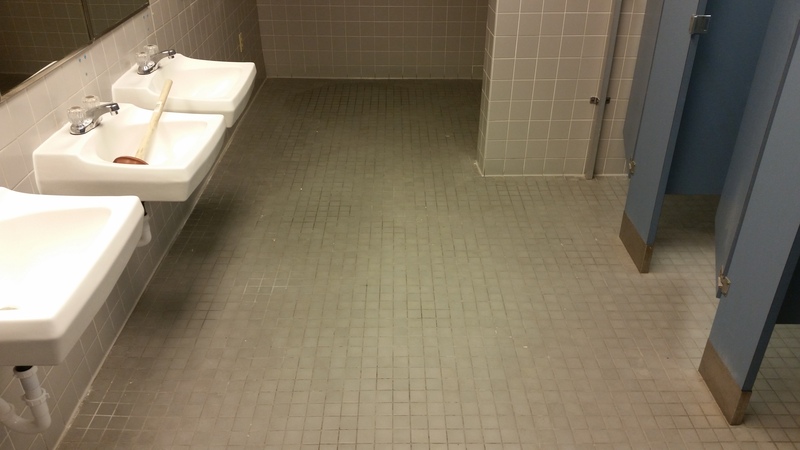 This grout cleaning in Fishhawk was completed using a unique blend of cleaning agents, mechanically scrubbing, and a deep steam (240 degrees) process. The majority of the white grout was restored to like new condition. 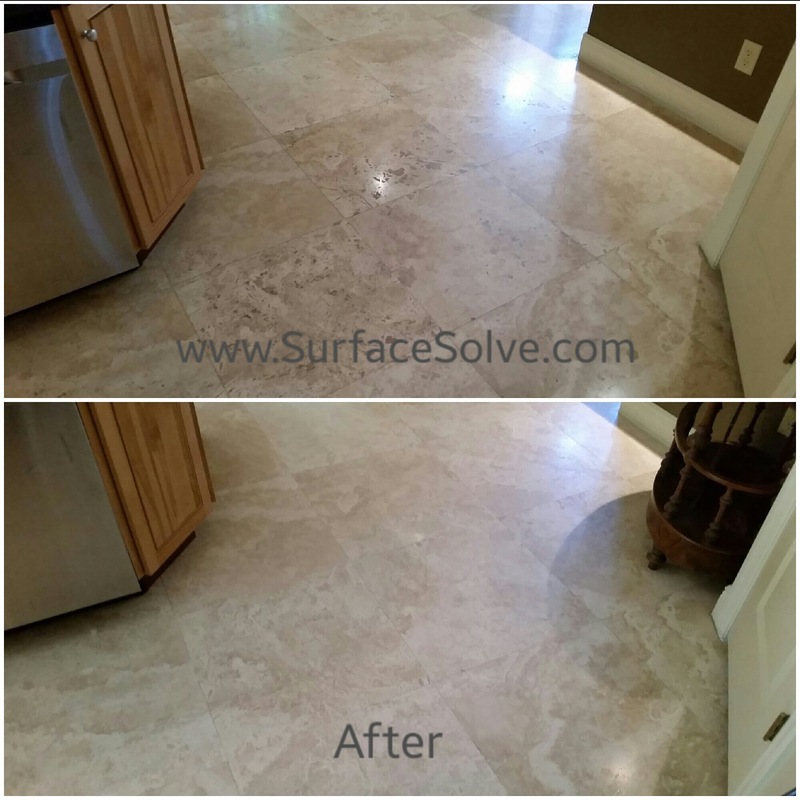 There were a few small areas of staining, but overall the tile and grout were restored to a like new condition allowing the homeowner to allocate resources to more important items in the house. This type of restoration is accomplished with one main ingredient – EXPERIENCE. 17 years of working on hard surfaces. 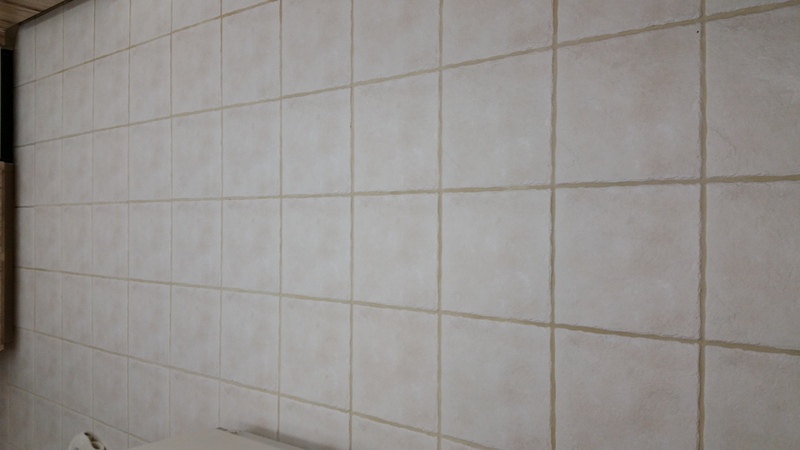 We are NOT a carpet cleaning service who happens to clean tile and grout to make a little extra money. 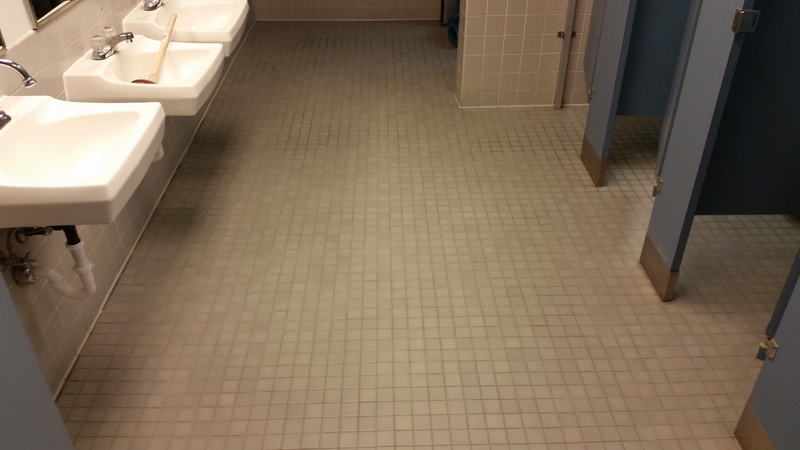 We are a hard surface cleaning company who has developed everything we do around perfecting cleaning and sealing of hard surfaces – tile & grout, stone, pavers, etc. 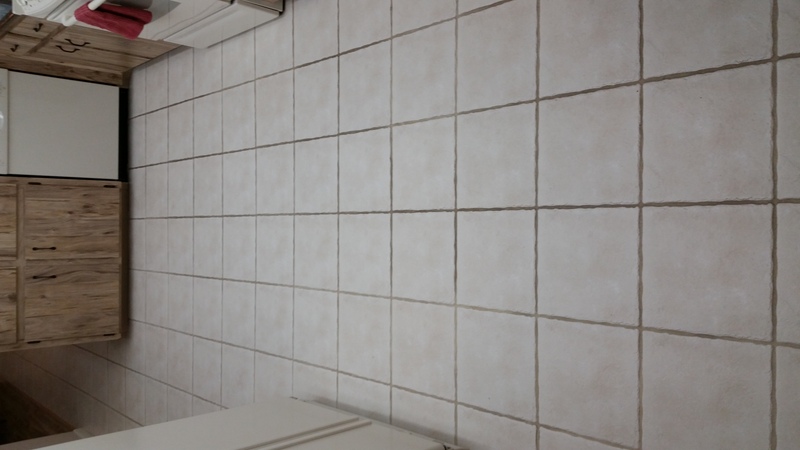 Don’t settle for a company “who happens to clean tile” and expect them to return your hard surface to a like new condition.